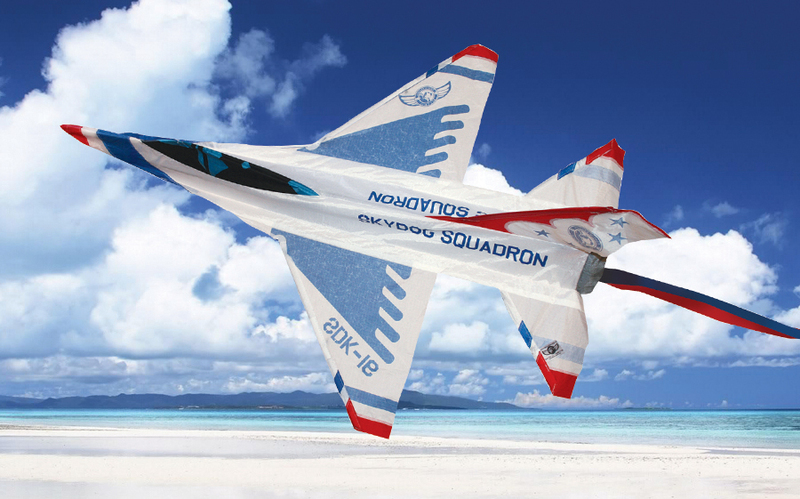 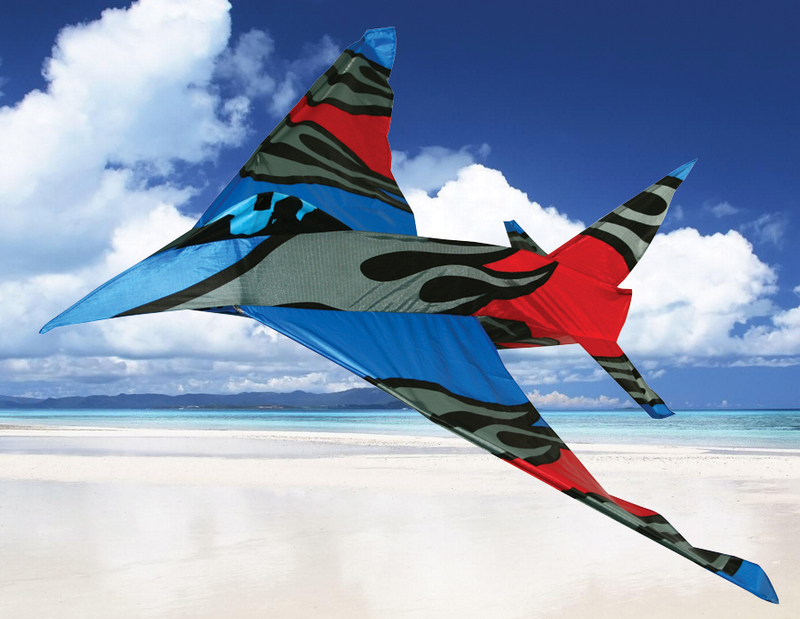 You are cleared for take off with our cool 3-D airplane kites. 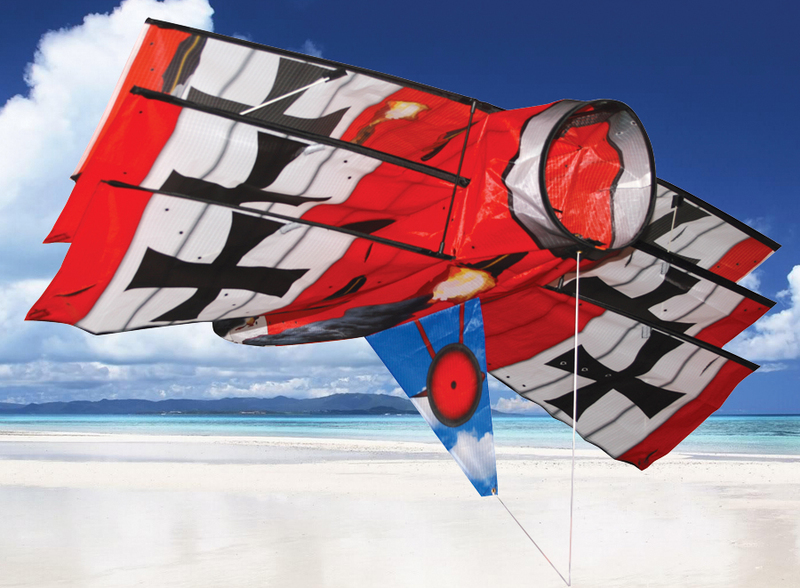 Constructed of durable ripstop nylon and tough fiberglass frames, these kites are built to last. 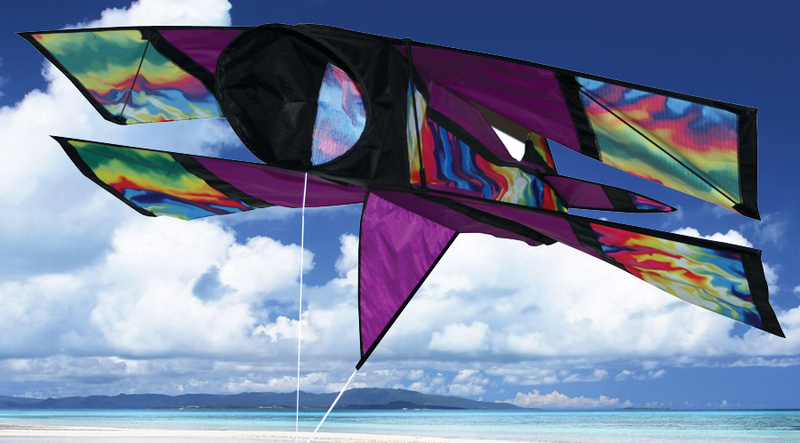 Easy to assemble, launch and fly, airplane kites are a top selling category and a fun way to let imaginations take flight! 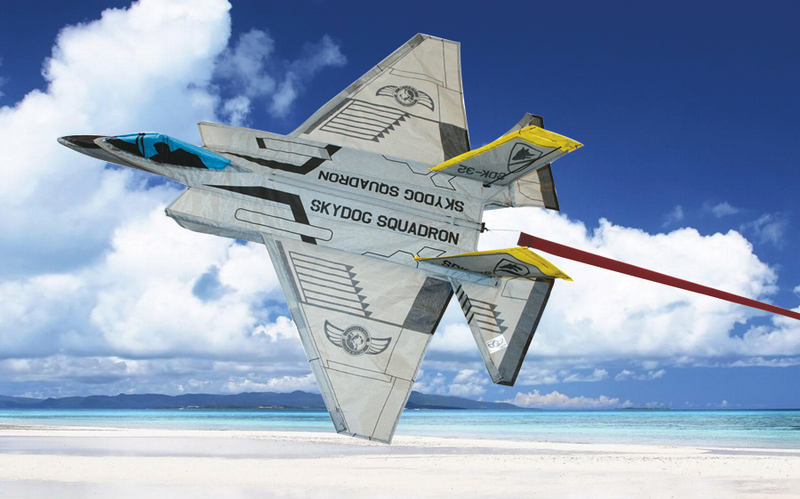 Check-out the battle damaged graphics on our Battle Baron Tri-Plane.